According to Brazil's Ministry of Tourism, in 2017 Brazil received 6,588,770 international tourists, the largest in the country's history surpassing both 2016, during the Rio Olympic Games, and 2014 during the FIFA World Cup. RIO DE JANEIRO, BRAZIL – Surprisingly positive news from Brazil’s Ministry of Tourism on Monday, March 26th, showed that in 2017 Brazil received the largest number of international tourists in the country’s history, surpassing both 2016, during the Rio Olympic Games, and 2014 during the FIFA World Cup. In 2017, Brazil received the most international tourists ever in the country’s history, surpassing the previous record set in 2016, photo courtesy of Brazil Tourism Ministry. 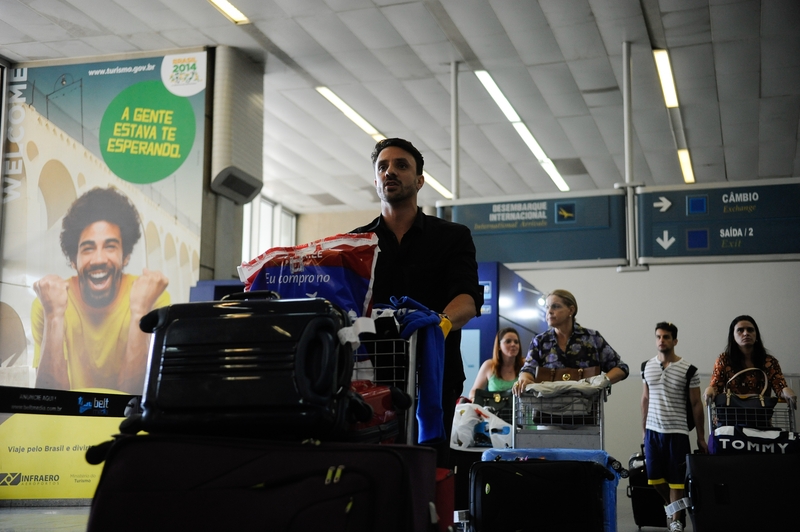 In total, 6,588,770 international tourists landed in Brazil last year, beating the previous records of 6,546,696 tourists in 2016, and 6,429,852 tourists in 2014. The increase in tourism last year can be mostly attributed to visitors from Brazil’s South American neighbors. In 2017, the number of South American tourists in Brazil increased eleven percent, rising from 3.7 million in 2016 to 4.1 million in 2017. These 4.1 million visitors from South America represent 62 percent of the total number of overseas visitors to Brazil last year. Topping the list of countries with the most tourists that visited Brazil in 2017 was Argentina. Brazil’s neighbor to the south accounted for 2,622,327 visitors last year, almost forty percent of all of Brazil’s international tourists and fourteen percent more than in 2016. The United States had the second most tourists to Brazil in 2017, sending some 475,200 tourists last year, a decrease of seven percent from 2016. Despite the reduction, according to the report, since the federal government implemented the e-visa program for U.S. travelers earlier this year, the number of visas issued to U.S. tourists has jumped almost ninety percent. The e-visa system cuts the time it takes for a visitor to receive a Brazil travel authorization from ninety days to three days as the entire process can be done online without ever having to visit the consulate. Coming in third for the most international tourists to Brazil in 2017 was Chile with approximately 342,100 visitors, a five percent increase over 2016. Monday’s Ministry of Tourism report also detailed the Brazilian cities most visited by international tourists last year. Brazil’s commercial capital, São Paulo, topped the list receiving 2,144,606 foreign tourists last year, about 33 percent of all of Brazil’s overseas tourists. 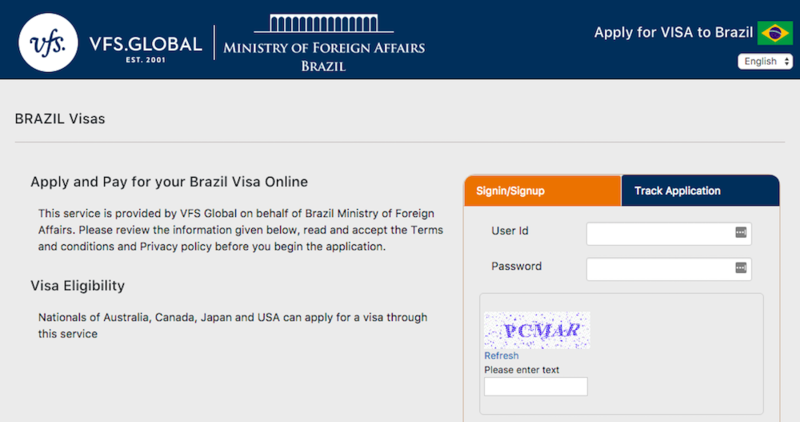 Earlier this year, Brazil unveiled the e-visa for US visitors, along with visitors from Australia, Canada, and Japan, internet photo reproduction. In second place was Rio de Janeiro with 1,355,616 international tourists last year, approximately 21 percent of all foreign visitors. The gateway for most of Brazil’s Argentinian tourists, Rio Grande do Sul, was third with 1.27 million tourists last year. Finally, despite having registered a decrease of four percent last year, air remains the main means of travel for international tourists. Of all foreign tourists visiting Brazil in 2017, 4.2 million (64 percent), traveled by air. About 2.25 million visitors (34 percent) traveled by car, with the remaining 140,000 traveling by ship. Monday’s positive tourism report comes amid a wave of mostly negative headlines surrounding Brazil, namely the ongoing political scandals, a weak economy, and increased crime and violence. In late 2017, a survey conducted by the National Confederation of Commerce of Goods, Services, and Tourism, showed that Rio de Janeiro was the most affected by the negative publicity, with the Cidade Maravilhosa losing more than R$657 million in tourism revenues during first eight months 2017. While the number of international visitors grew to over 6.5 million, it does not seem to be something to be proud of. The Amazon in Ecuador alone has received 13 million, South Africa 16 million. Brazil has the highest number of species in the world, the greatest biodiversity. With over 1,900 species of birds, 142 species of monkeys, and being the easiest place to see a jaguar, the number of international tourists coming to see nature is very low. The country is not prepared, with a lack of qualified English speaking nature tour guides, and a lack of lodges like one finds in natural areas of Costa Rica or several African countries. Teaching ecotourism to poor communities in areas of high biodiversity remains a good choice for development.